Why not get your December fun on at one of these epic events set to give your holidays the Golden city treatment? 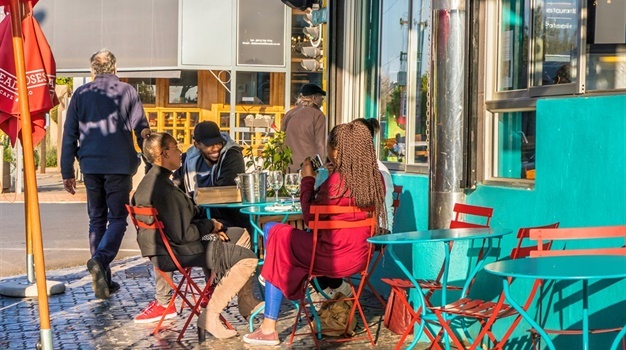 Whether you're looking for theatre or a roaring music fest - Johannesburg has got you sorted! From decadent food fests and comic book fun to Centennial Art and a buzzing free concert in Madiba's honour with big names headlining the jol - what more could you ask for? Check out these 18 events that are sure to give you a taste of what the shining glory the city of Gold has to offer.